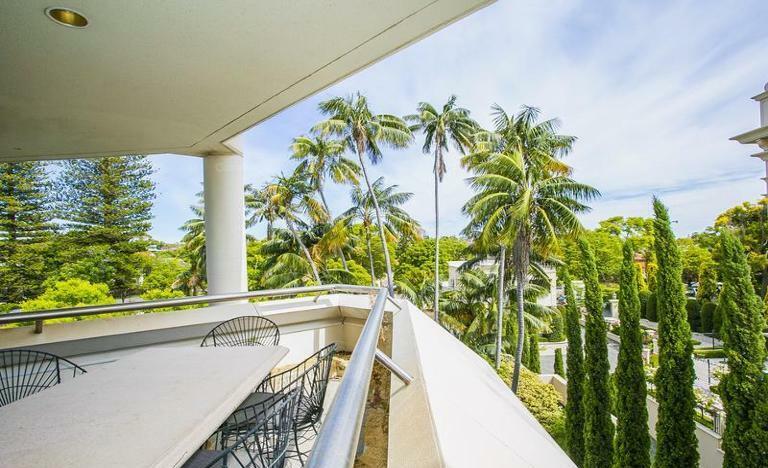 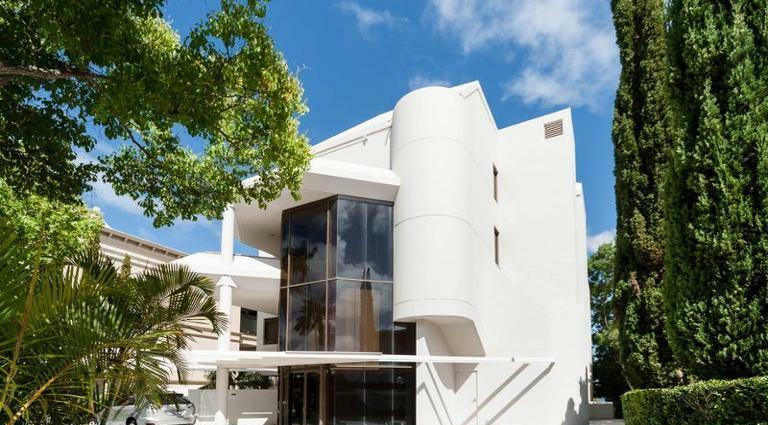 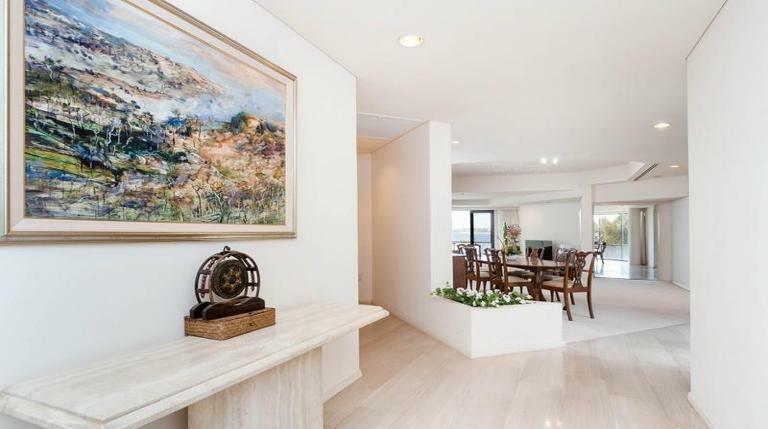 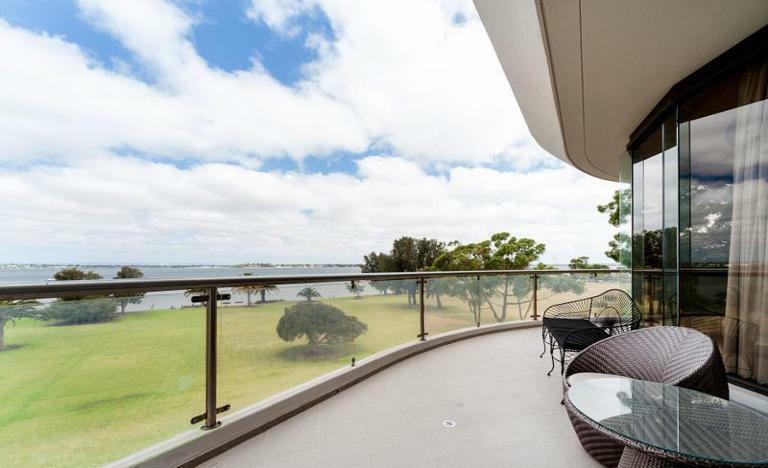 This exceptional 340sqm full-floor apartment fronts directly onto the beautiful green lawns of the Nedlands foreshore providing uninterrupted panoramic river views. 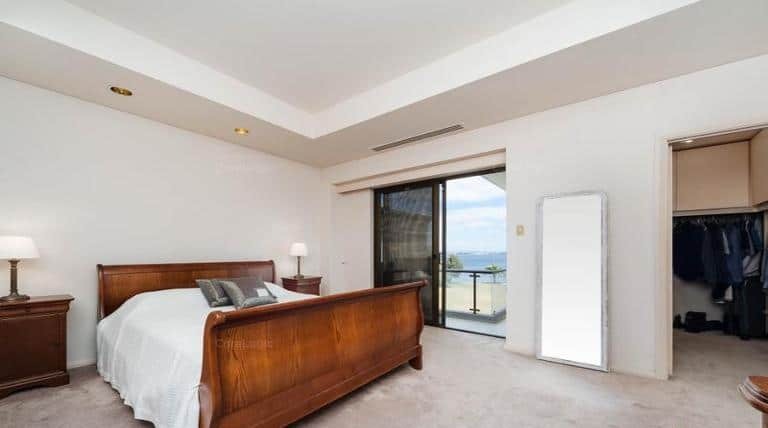 Light beaming in and views from the full 360 degree circumference of the property with the park, river, city all the way through to the hills for you and your guests to enjoy. 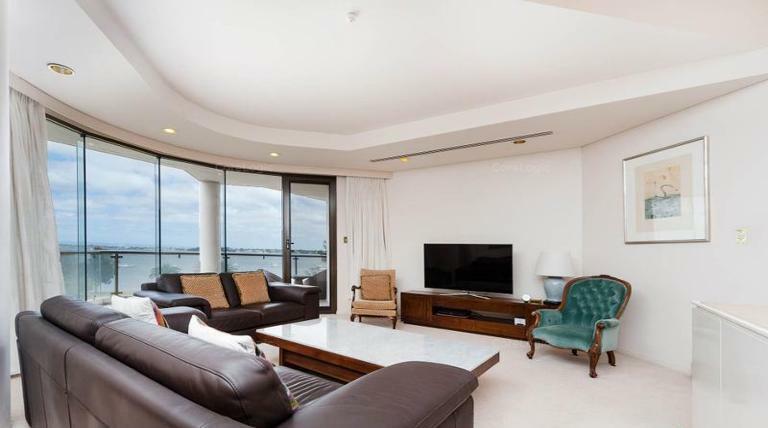 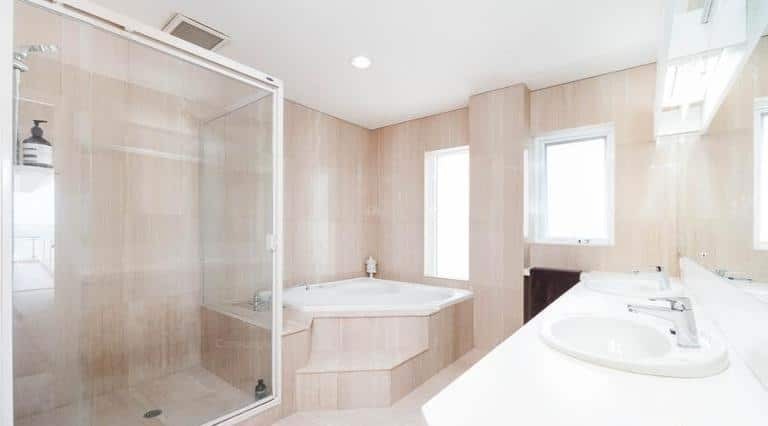 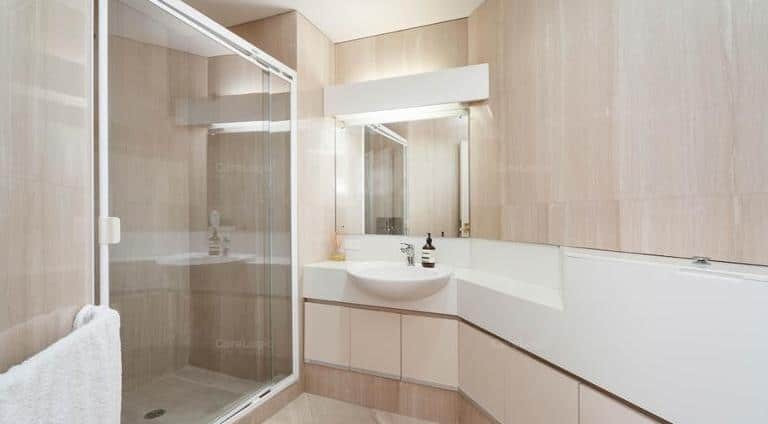 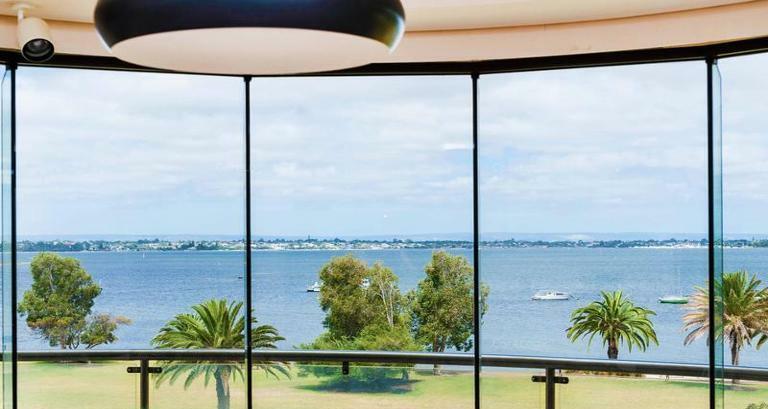 Merely minutes from the Perth CBD, this spacious high-class luxury apartment will provide you with security and privacy along with expansive open living and breath-taking views. 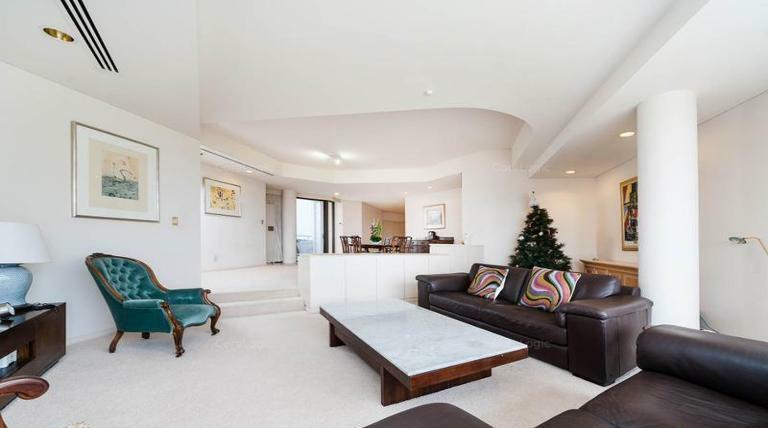 This exclusive apartment occupies its own floor with private lift access. 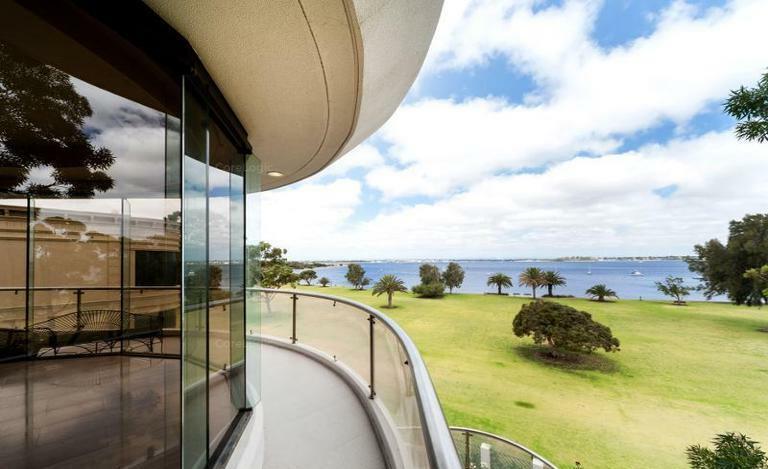 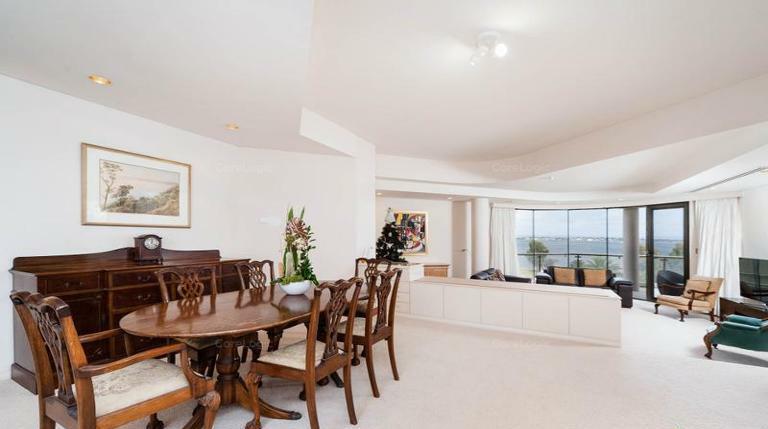 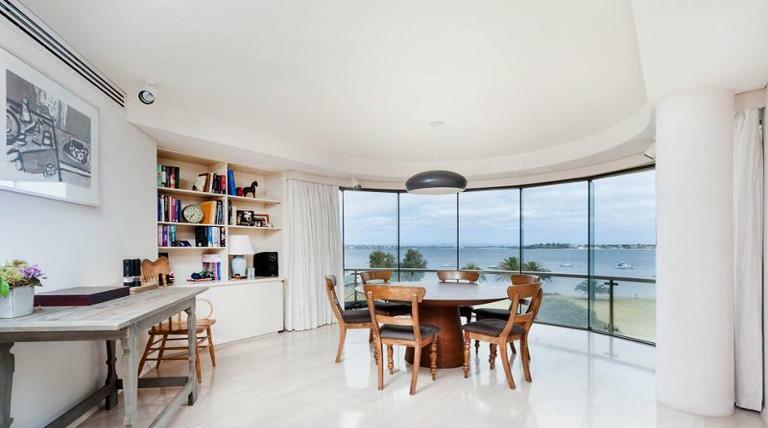 It is one of only four in a prestigious complex that stands in a unique parkland setting on the banks of the Swan River. 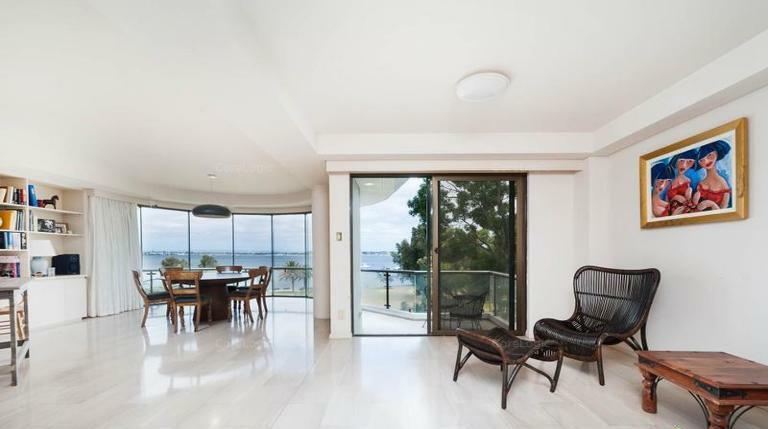 The charming entrance hall, dining room, lounge room, open-plan kitchen, and master bedroom with spacious ensuite, are all designed to maximize the spectacular river views. 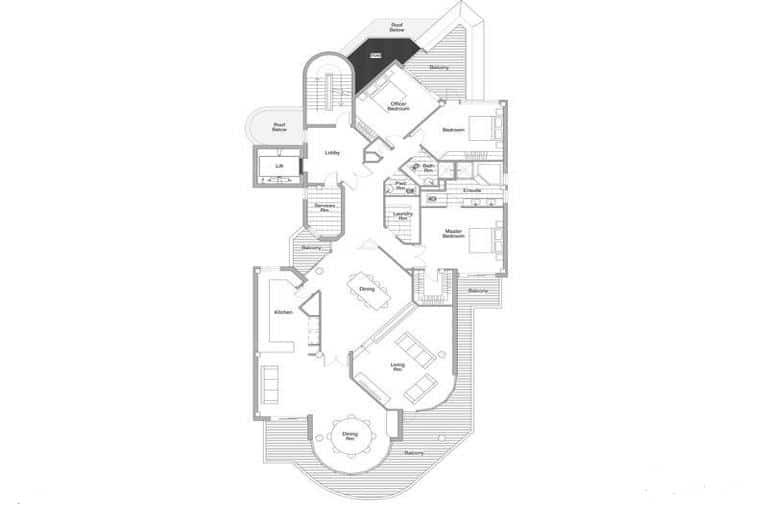 Featuring three generous-sized bedrooms, two and a half bathrooms and two secure underground car bays there is ample space to really make your own. 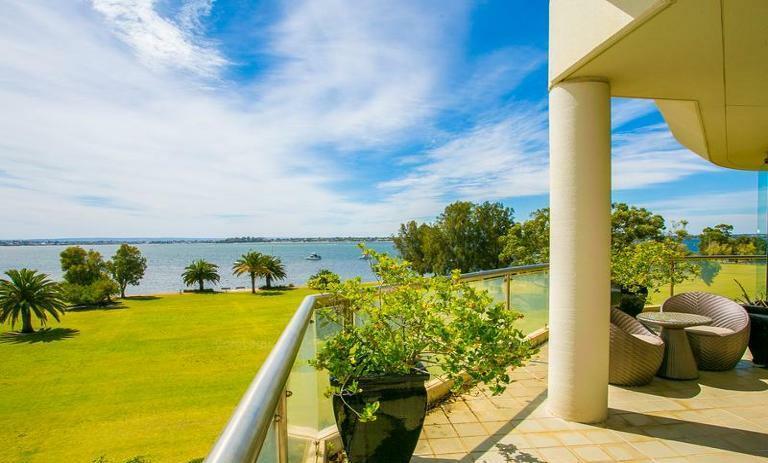 Riverfront balconies wrap around the front of the apartment to complete its majestic presence, while the rear balcony takes in the northern light. 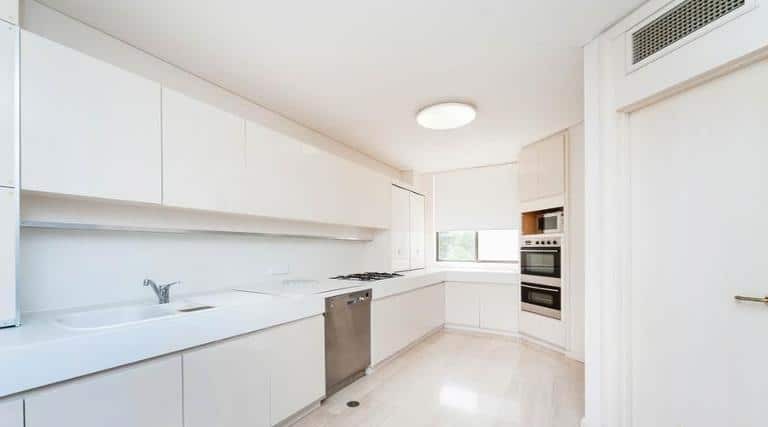 Located within easy walking distance to restaurants, bars cafes, shops, public transport, and the University of Western Australia, this fully air-conditioned apartment is fully furnished & equipped.